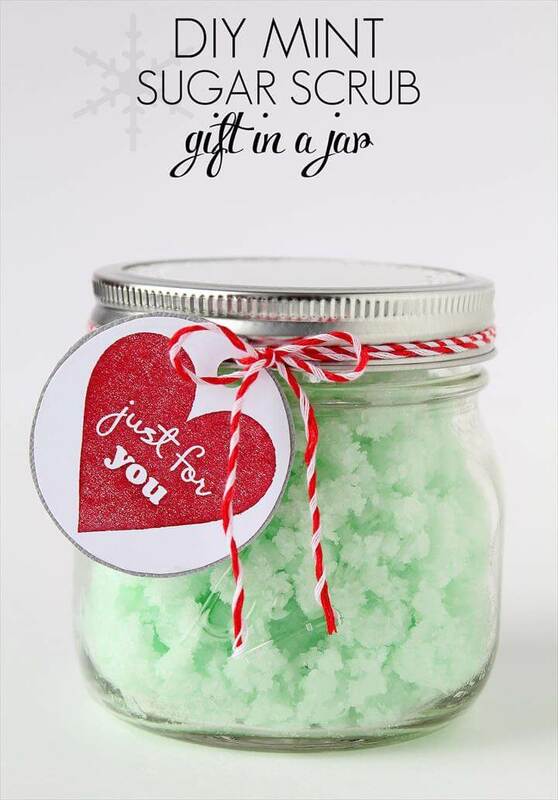 There is a lot of hassle to go through when you need to buy a gift for your dear ones. 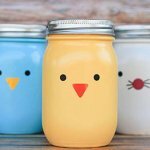 Multiple market visits, lots of confusing options, and then packing sessions all make you go made. 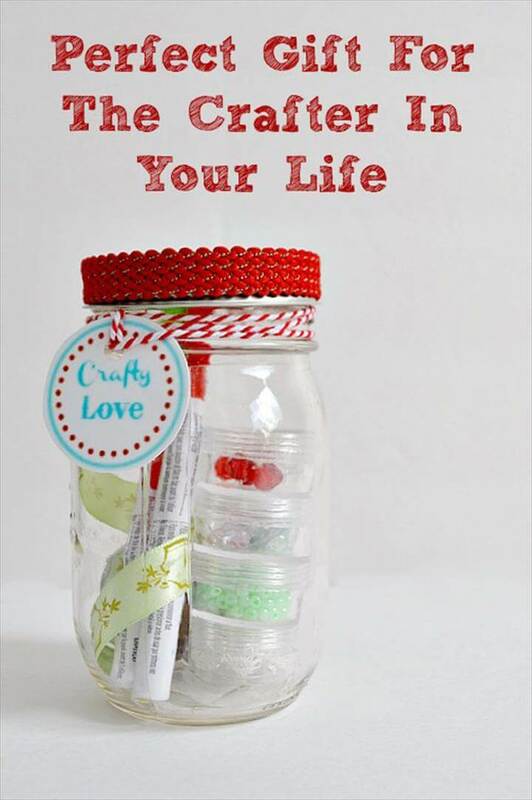 We have an amazing offer for you get rid of this gift buying tension and that is crafting or creating gifts and presents yourself at home. 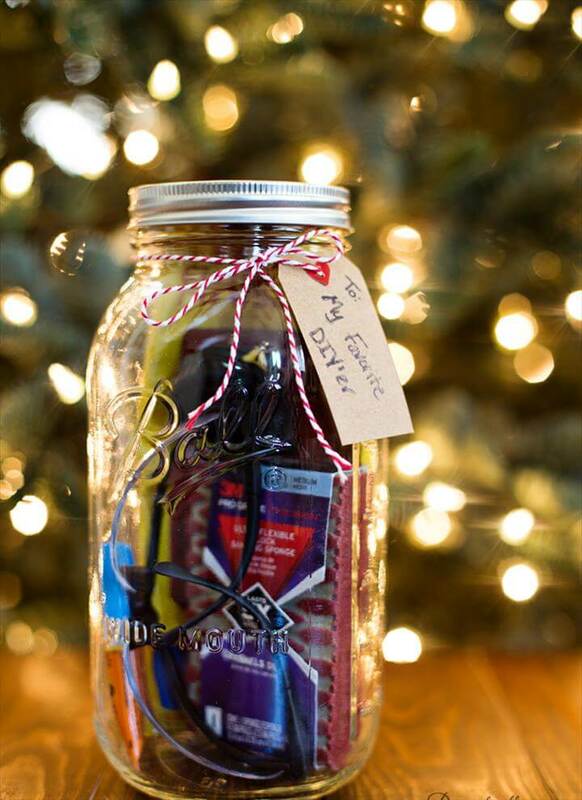 And there are many things at your house like mason jars can be used as the best gift idea to anyone be it kids, your mother, sister, aunts or friends with their favorite things in jars. 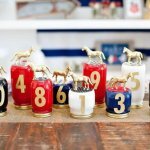 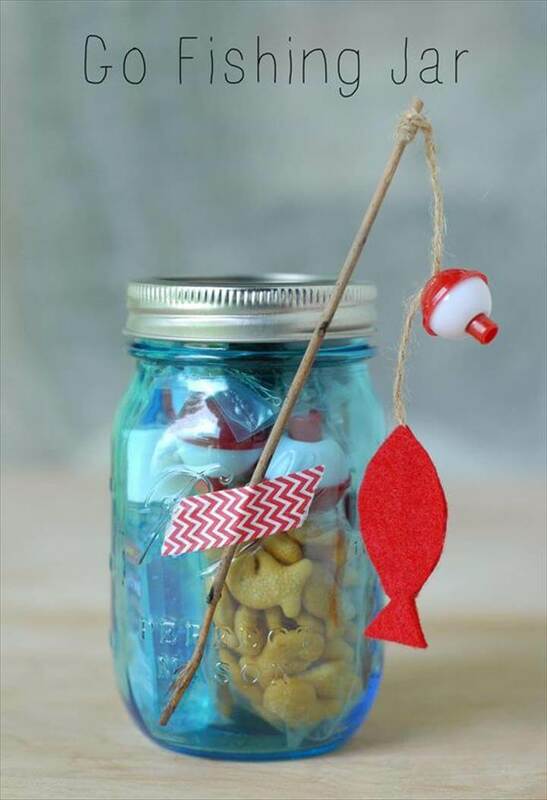 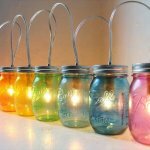 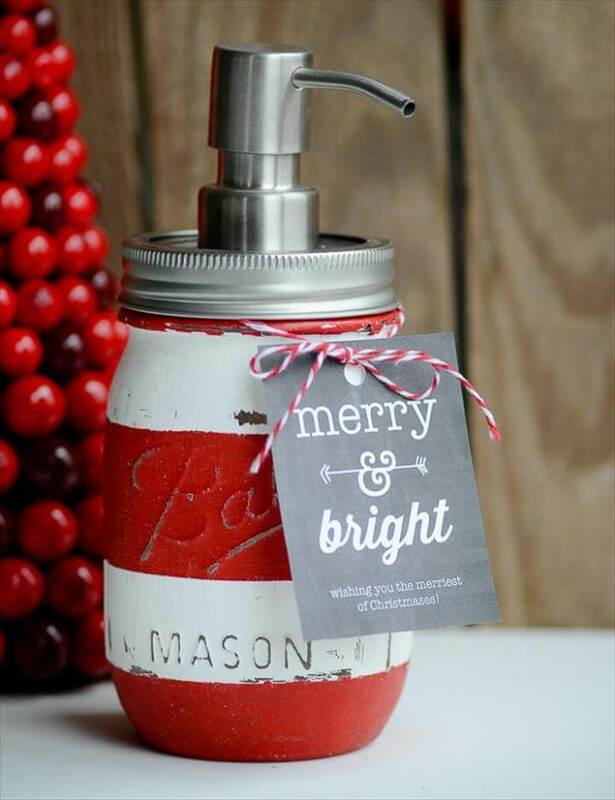 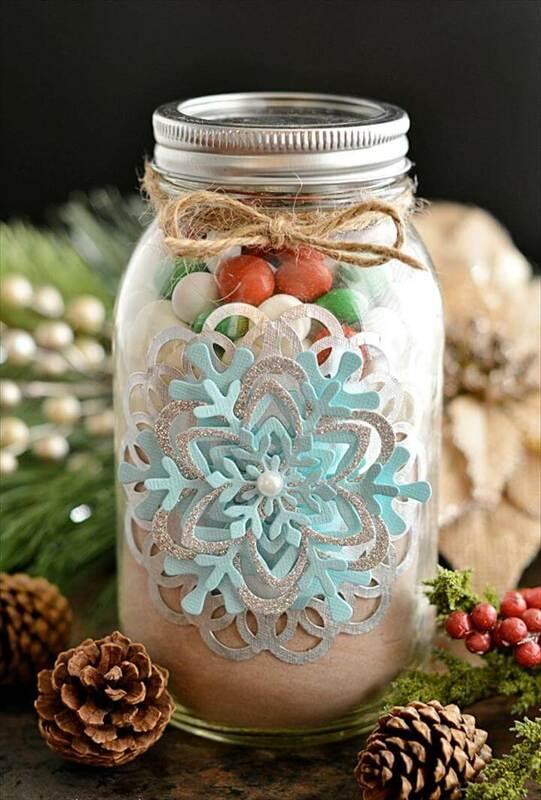 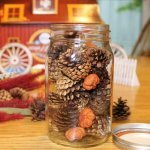 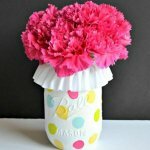 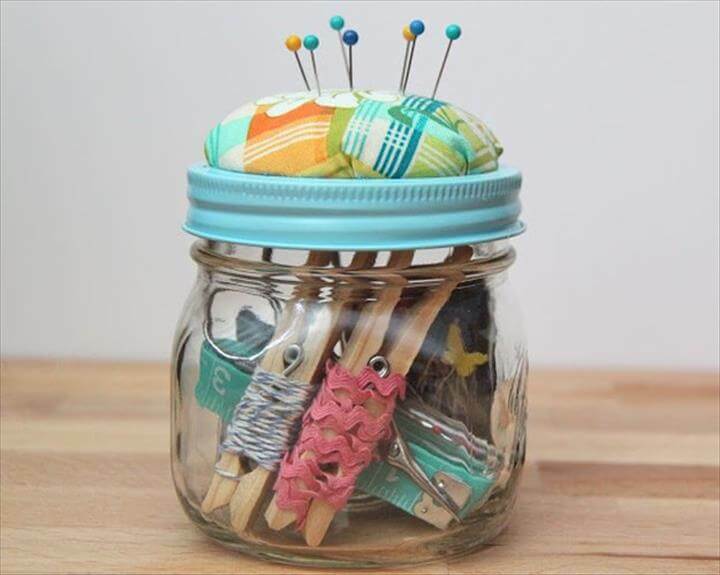 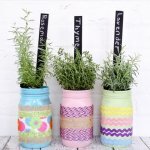 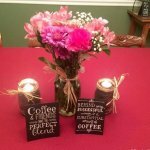 To show some samples in this regard we have these cheap and best 15 DIY Mason jar gift ideas that you can peek into and get great help. 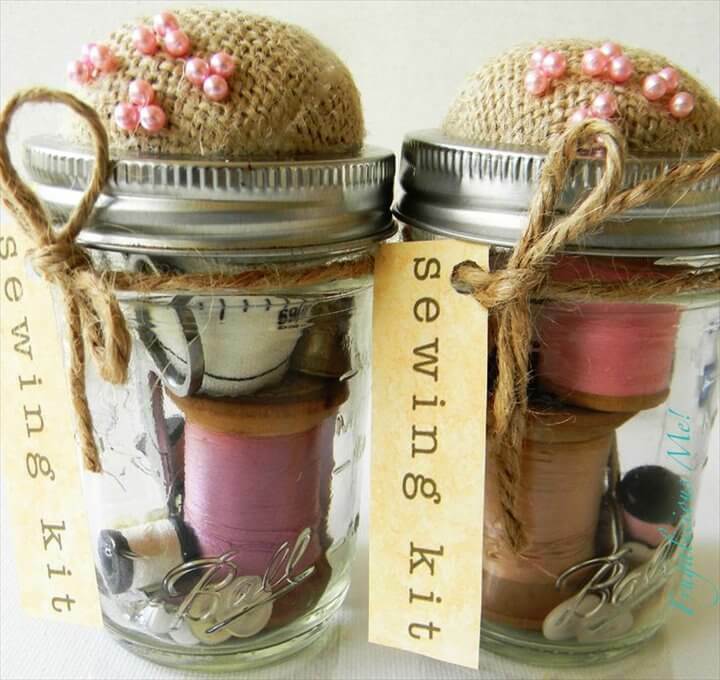 If the gift is for anyone out of your girl gang or teacher you can fill the jars with things like sewing kits, body scrub, make up or anything they like and you know it. 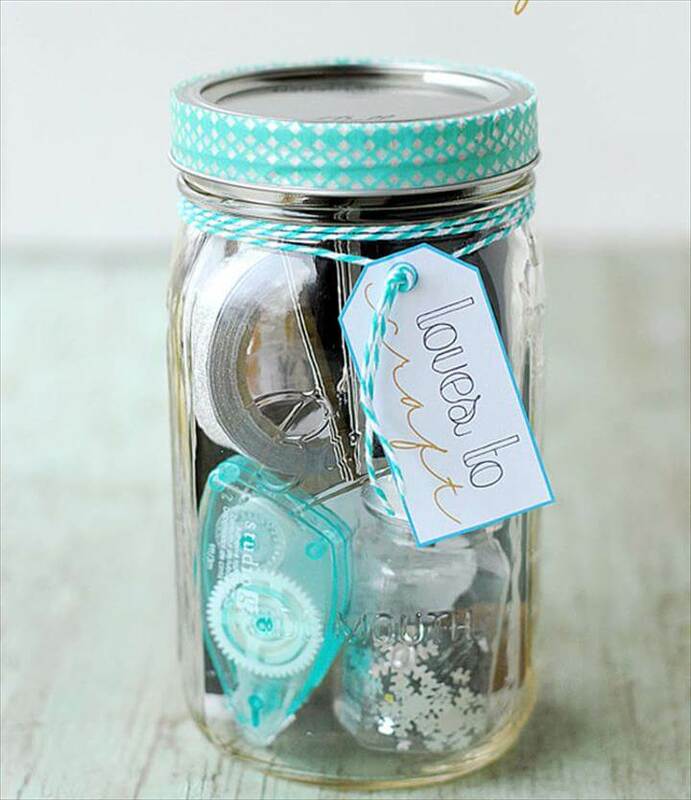 For kids you can load the jars with cookies, candies and chocolates and they would be more than happy to receive such bundle of joys from you. 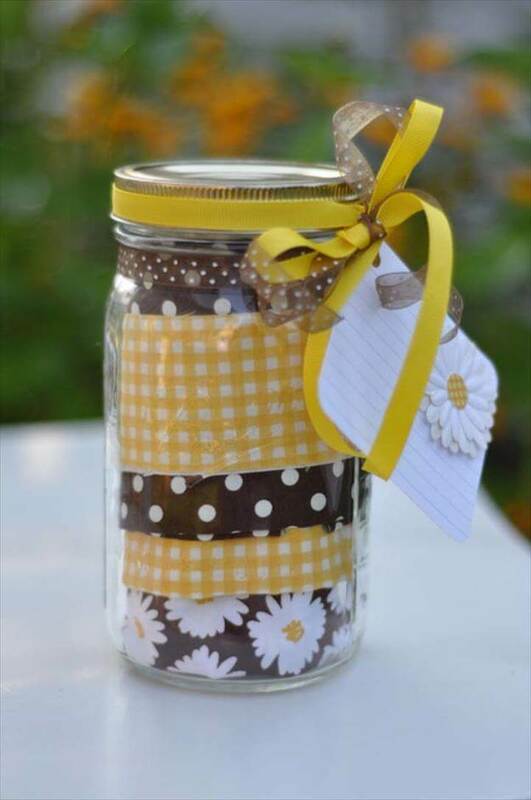 You can decorate the jar in lots of fun ways using ribbons, flowers, ropes with handmade tags and the most heartfelt gift is ready to touch the hearts of your loved ones.